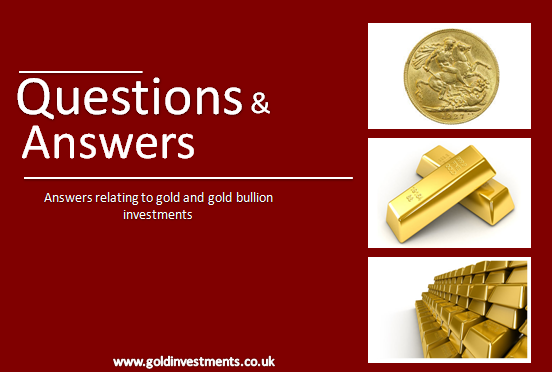 What effect will a new British Government have on the gold rate today and onwards? Gold Rate Today:The day after the UK’s general election and it looks like the Conservatives are on course for a majority. The Prime Minster pledged throughout his election campaign to keep cutting the deficit and to continue growing the economy. It’s a tightrope that Mr Cameron and his colleagues will have to tread to keep the country financially on track. Even if the economy were to stall or even fall again – gold could do well. In fact, you just to have cast your mind back to only a few years ago during the banking crises when many people moved their investments to gold. And despite recent dips traditionally gold has tended to do well over time. See the gold rate today here. What we may now see is gold being invested more by smaller investors – Gold Investments offers gold bars and gold bars to suit most budgets – who are looking to add to their pension portfolios as part of SIPPS (self-invested personal pensions) or looking to build their family nest eggs. Britannia gold coins and Sovereigns are exempt from capital gains tax which could be attractive to gold investors even if there is a drop in the gold rate today and over the next Parliament. It was encouraging to see the pound rising against the US dollar last night reacting to the exit polls that the Conservatives had “won”. Hopefully, the economy will continue to grow but gold could be a sound alternative investment. To find out more about the gold rate today and how to invest in gold generally, get in touch with Oliver Temple. Please share the article by clicking the buttons on the left.